Finding your dream tattoo design is often a daunting and perplexing proposition. Studies reveal that “one in four” people today are not happy with the tattoo design they selected. That is a staggering statistic to me. That is 25% of people that have gotten a tattoo inked on their body have come to regret it. Let’s examine this question and explore some solutions. had a bit of a look around, checked out some of the designs, looked at each other awkwardly and quickly got out of there. Some parlors can be quite intimidating (like this one was). I felt really uneasy ’cause I wasn’t really sure of the process. Anyway, did I really want my friend’s name marked on my body forever? “No,” is the simple answer. So you have decided to get a tattoo. 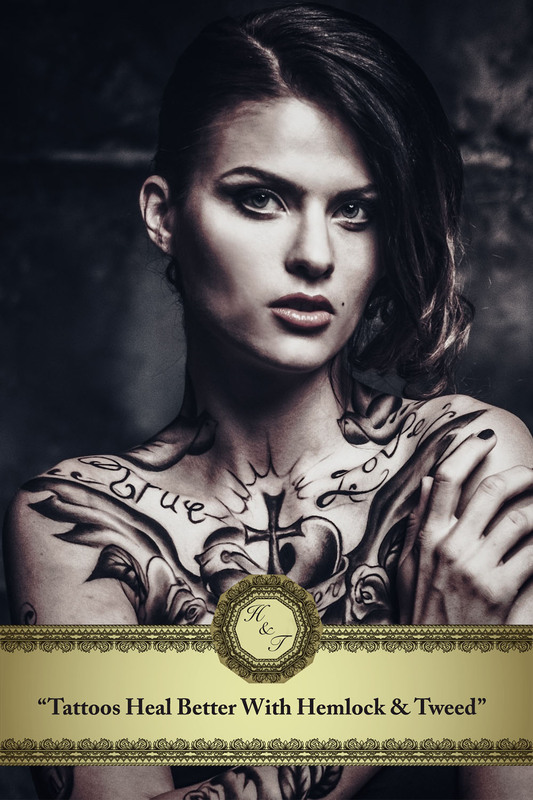 There is nothing wrong with getting a tattoo inked “just because it looks good.” However, for the most part, it is more desirable to pick a design that is personally meaningful or representative of your life or attitudes in life. Take some time, weeks or months if necessary, to think of what type of tattoo would be so special in meaning as to warrant being inked on your body for the rest of your life. Will the tattoo still have special meaning to you 20, 30, 40 or more years from now? Are there any particular religious aspects in your life? Is there a character trait that can be symbolized by a tattoo design? After you have a meaningful idea in your mind, now it’s time to do the research. Take your time and look around the internet at some tattoo design sites to help you with a tattoo ideas. One mistake that people make is thinking they will find the PERFECT tattoo design. There is usually something off, be it the size, the coloring, or just something missing. Here is where finding a talented and reputable tattoo design artist comes in. A solid artist will be able to make these modifications with relative ease. You can even design it yourself if you are a talented artist. What you are after here is a tattoo that you will be proud to adorn for the rest of your life. Getting back to tattoo artists. It is as important to find a talented tattoo artist as it is finding your dream design. When looking for a shop and an artist, ask to see some previous work that the artist has done. He/she will probably have a portfolio of some previous works. You can ask for references as well. Also, look around the shop for cleanliness. Make sure the artist’s work area and equipment are neat and clean. You also need to think about body placement. Larger designs obviously need a larger “canvas” to accommodate them. Other than that, it’s whatever floats your boat. Just remember to be careful as you might need to cover the tattoo up for a particular function such as a job. I wish you the best of luck in your search for your dream tattoo.